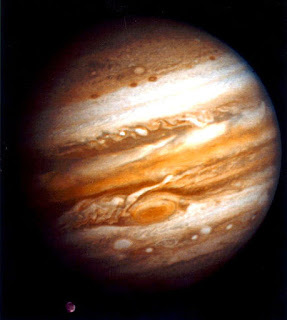 Now as we discussed in early September, the Kavanaugh SCOTUS hearing is a Jupiter-Neptune Affair replete with pretense and illusions. Due to many divergent paths that came to a crossroads on Friday, a "supplemental" FBI inquiry into allegations against Kavanaugh is ongoing as I type, and the FBI may or may not have until Friday October 5th to wrap up and present its findings to the Senate Judiciary Committee, findings the public may never see. A new SCOTUS term begins October 1st with no new member joining the Justices just yet, it appears, and of course the November 6, 2018 Midterms are only a month or so away. Delay of Republicans plans was not in the cards as far as they were concerned so congressional GOP members are about as hot under the collar as Friday's Brett or Lindsey Graham portrayed in thespian style. "Unconscious prejudices; ability to rationalize irrational actions; a tendency to get absorbed in abstract causes which cuts (him) off from feelings and keeps (him) emotionally immature." 'Image for Integration': "A childhood memory becomes the basis of a new world order." And by some operatives and saboteurs that 'new world order' must be draconian such as Republican politicians and their wealthy handlers would have it. Yet for those of us who care about the 99% and whether or not America is 'of-by-for' The People, Democrats seem a bit less creepy than the economic royalists of the GOP (who keep giving all our money away to the undeserving!) Plus, Democrats seem more amenable to progress rather than forcing our society to relive the 1850s and 1950s which is an irrational plan because it's impossible! 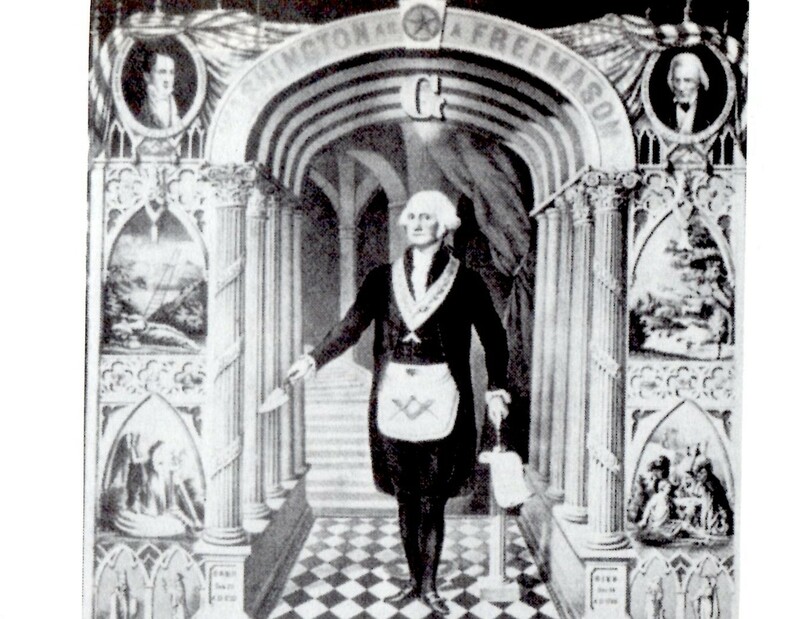 Now Kavanaugh's Sun AQ-Moon Cancer blend is shared by romantic poet Lord Byron who aptly informs us in a timely fashion that, "The best of prophets of the future is the past." And Kavanaugh's past teen and 20-something years and activities are a major focus of the FBI investigation--or should be. "Prone to sulk if (it) can't have (its) way; so self-absorbed that all signals from the environment are drowned out; engulfing emotionalism." Hmm. Could be worse. 'Image for Integration': "A young child sits on a throne, and with great dignity and tenderness, crowns his father and mother king and queen." No idea have I on how this may apply to the Bureau unless it's a mild reference to stamping an FBI 'seal of approval' on the one being investigated if he or she passes Bureau scrutiny with integrity, or at the least, with no criminal record. "The secret is to be true to yourself." 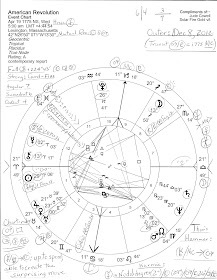 Personality blend info: Sun Sign Moon Sign by Charles and Suzi Harvey. 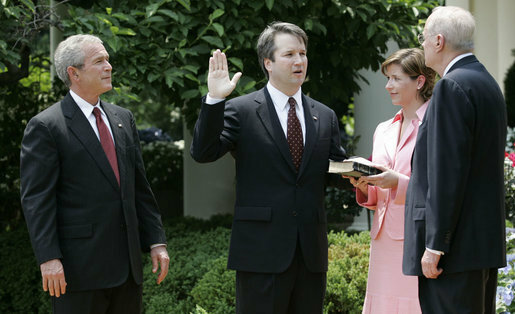 Above photo: Brett Kavanaugh being sworn in with his political mentor and current character reference, George W. Bush, watching on. Oh! Laura Bush is on hand, too.